A newborn lifestyle portrait offers a completely different perspective from studio portraits. Instead of using a backdrop setup to capture your newborn's portraits, your home IS the backdrop. I prefer to use available natural light for these portraits, although I will bring light to supplement if necessary. We will capture a more natural look with some loosely posed portraits as well as interactive shots. This is an all inclusive package, unlike our other sessions. You will receive all images with a 5x7 reprint license and an 11x14 portrait of your choice from the session. 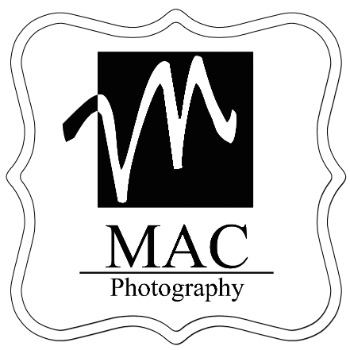 Your images will be ready approximately two weeks after your session. Orders and reorders placed within 8 weeks of your session date will be guaranteed products and pricing at the time of the session whenever possible. Orders placed after 8 weeks will be subject to product pricing and availability at the time of the order. For more complete details, please contact the studio. Sessions are first-come, first-served basis. Once your session fee has been received, this date and time will be unavailable to all other potential clients. Please give 48 hours notice if you need to reschedule your appointment. If you are able to give the required notice, we will apply your session fee to your rescheduled appointment; otherwise an additional session deposit will be required before rescheduling. These charges are non-refundable and will be listed on your account as credit toward your order.